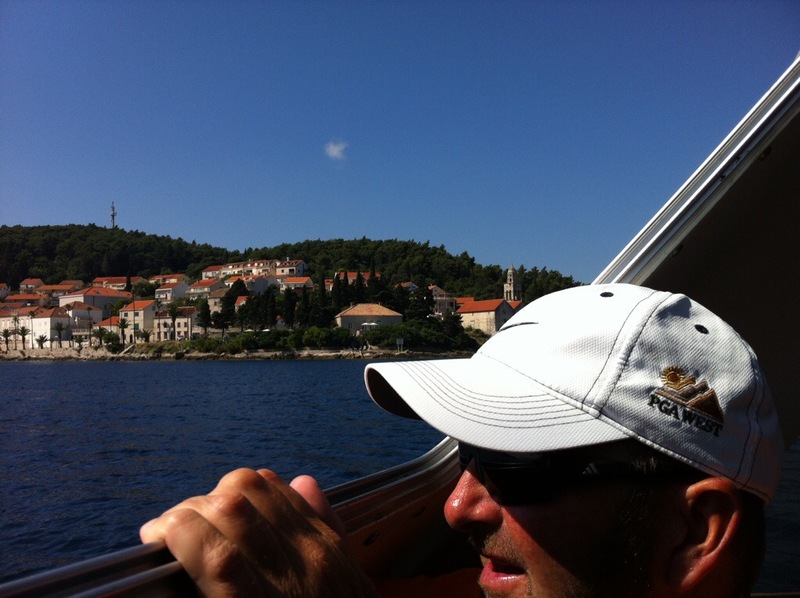 We anchored just off Korcula, Croatia at 8am this morning. We haven’t been to Croatia before so were interested to get our first taste of the place after hearing so many good things from other people that had been here. The clear blue water, lush green foliage and red roofed houses certainly appealed to the eye. It was Steve’s birthday so we had planned to go ashore, explore and then find a nice spot for lunch. We had to be tendered into the shore which took about 10 minutes from where the ship had anchored. Korcula Town the capital of Korcula is a walled old town so we wandered the old streets that run in an organised grid with the Main Street going through the middle. St Mark’s Cathedral takes pride of place in the middle of the Main Street. There was Sunday Mass going on when we were there so could only peek in the door. Most of the shops in the old town are artisan and jewellery shops as well as souvenir shops. There were quite a few cafes and restaurants along the water front at the back of the old town. 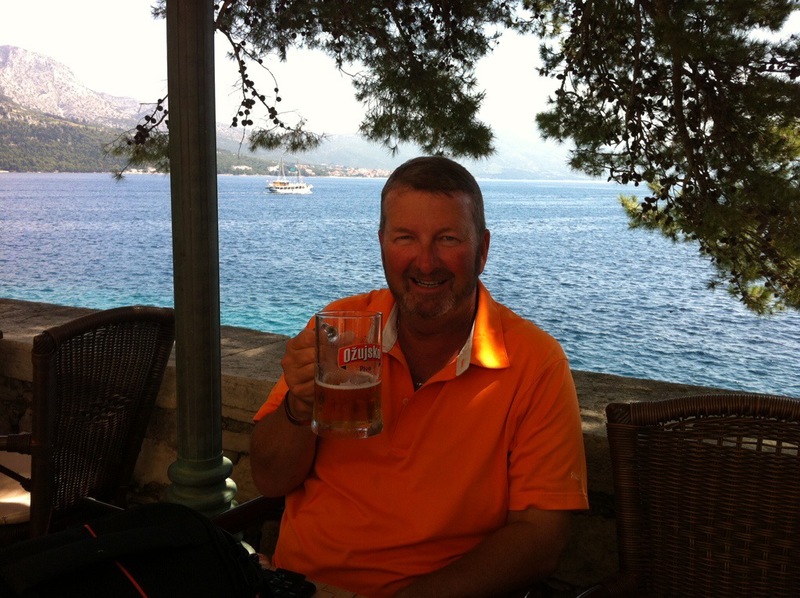 After working up a thirst we stopped off at Cupido where Steve sampled a local beer to celebrate his birthday. They also had wifi so we were able to connect with the outside world and Steve could get all his birthday wishes which came in thick and fast. He was feeling very loved : ) Even his kids remembered – one reminding the other apparently – the culprit shall remain nameless, however. After the beer and wifi hit we did some more wandering before deciding on a waterfront pizzeria for lunch. Our table was right on the waters edge – the water is so amazingly clear and there were people swimming and snorkelling just below us. It was a lovely spot and our pizzas were yummy. When we went to pay the bill we discovered we still had all the Croatian Kuna we had got out of the money machine despite paying for the drinks at Cupido. How does that work we were wondering? It turned out that Steve had put two EU50 notes in the bill folder instead of two 50 Kuna notes. Given that a Kuna is worth about 15% of a Euro this was quite a costly mistake! I went back and our waiter had discovered our error after we had left and was happy to exchange the two EU50 notes for a 100 Kuna – well happy probably isn’t the right word but he knew that the error had been made and thought it honourable to correct it. Phew! 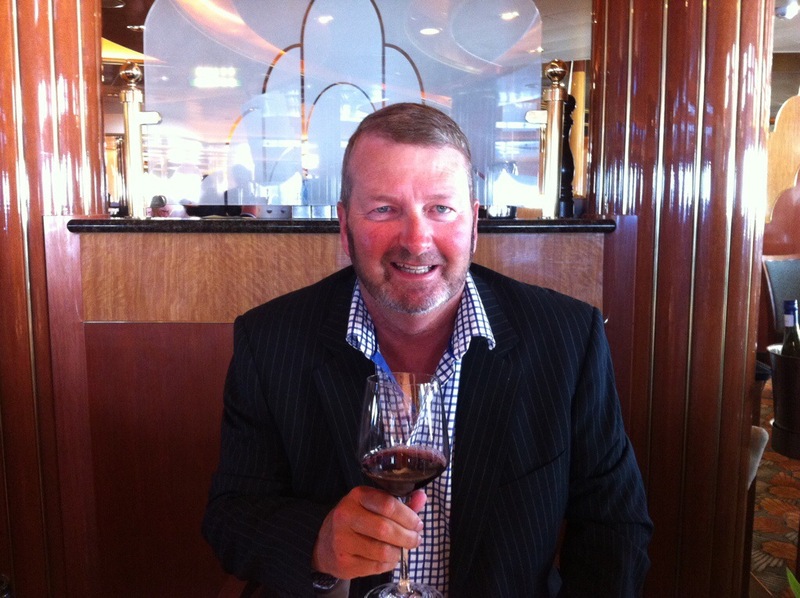 So not only is Stevie geographically challenged he is also currency challenged – more supervision required me thinks! The town of Korcula hugs a small, hilly peninsula jutting into the Adriatic Sea from Korcula Island. With it’s round defensive towers and compact cluster of red roofed houses, Korcula is a typical medieval Dalmatian town with a mild climate, beautiful monuments, treasures and architecture. 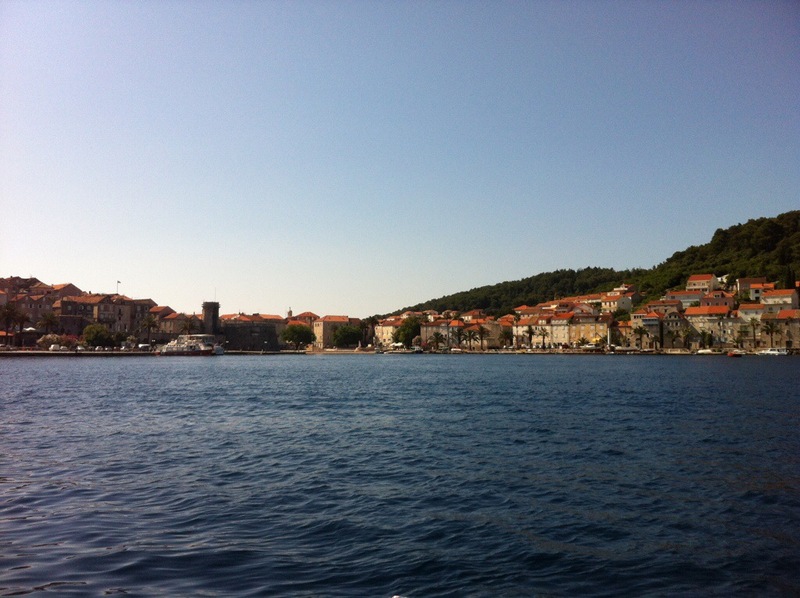 The slender, dark island of Korcula is one amongst a small shoal which basks off the Adriatic coast of Croatia. Hilly and richly green throughout it’s thirty miles, Korcula supports several towns accessible from it’s single, central road; and hides many tiny villages,amongst its wooded valleys and its scores of beautiful bays. The island is ten times as long as it is wide and every last part of it lies within a couple of miles of the sea. 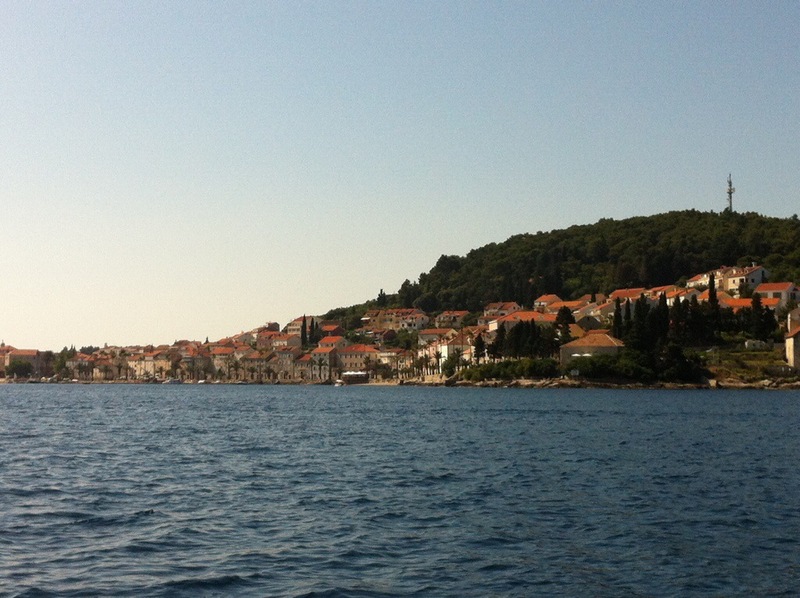 Korcula was settled as long ago as the 4th century BC. Being well placed to take advantage of growing trade around the Mediterranean, and having a plentiful supply of wood – pine forests once entirely covered Korcual – it is not surprising that shipbuilders, merchants and sailors have thrived here ever since. High quality white marble quarried from the island helped build not just Korcula and other local towns, but was exported in volume and may be seen today very widely in both Dubrovnik and Split. A tradition of fine masonry grew up alongside that of shipbuilding and upon these twin industries and the trade which they engendered the wealth of the island was secured. 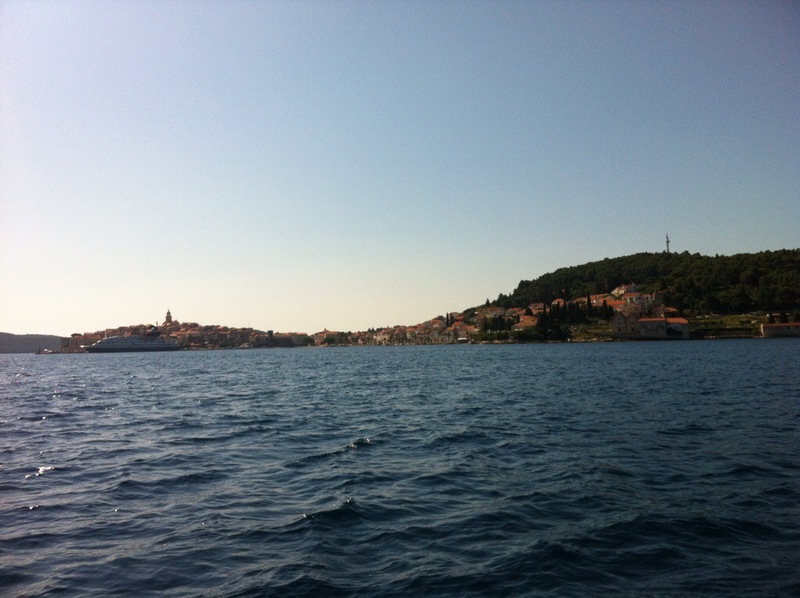 Due to its strategic and economic importance, Korcula became an important prize for larger, more powerful neighbours, and the history of the island is one of serial subjugation. After the Greeks came the Romans, the Byzantines, the Slavonic Neretvans and around 1,000 AD the Venetians. The Venetian influence was huge but between 1,000 and 1,420 AD Croatia, Hungary-Croatia, the Republic of Ragusa and Bosnia all had periods in control. From 1,420 until the fall of Venice in 1,797 it remained under Venetian control. It then suffered repeated conquests and re conquests by Austria, France, Russia, France, Great Britain and Austria again. In the First World War, the Italians took control, then it was annexed to Yugoslavia for the first time before the Italians and the Germans had another go in World War II. After the war it was rejoined by Yugoslavia and remained so until the fragmenting of that state led to its current ownership by Croatia. 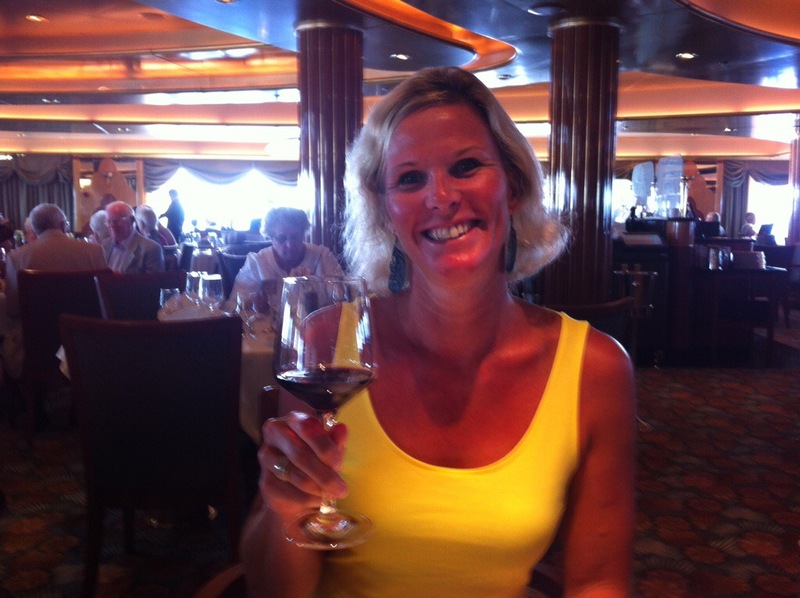 This entry was posted in Cunard Line. Bookmark the permalink.